A philosophy student interested in theory, politics and the arts. Alias ​​of Jelena Martinović. Podcasts have been causing a lot of noise lately. Although podcasts have been around for about a decade, there has been a significant increase in audience in recent years. Whatever interests you, there seems to be a podcast about it. And art is no exception. 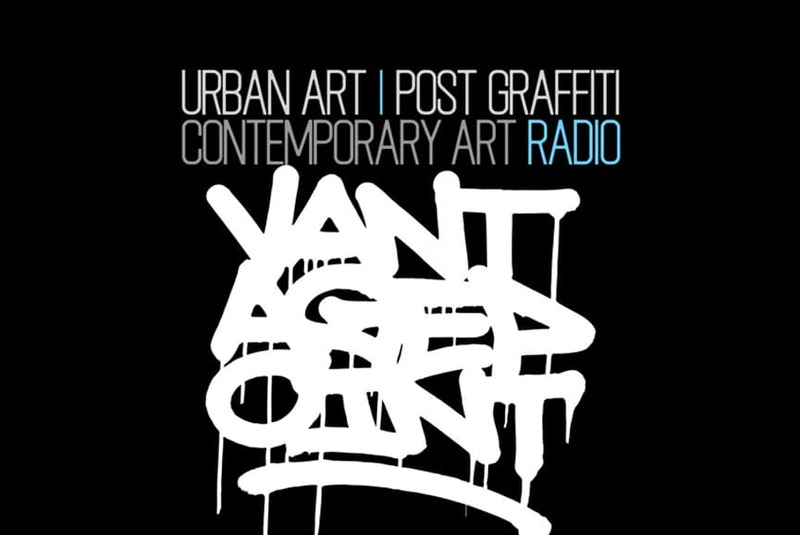 Be sure to watch the Widewalls podcast for interviews with various artists and artists. We've gathered some of the best art podcasts that you can hear during the game while having your morning coffee, while jogging or while driving to work. There is something for every taste, from art market reports to art gossip, from living in art history to the latest street art news.